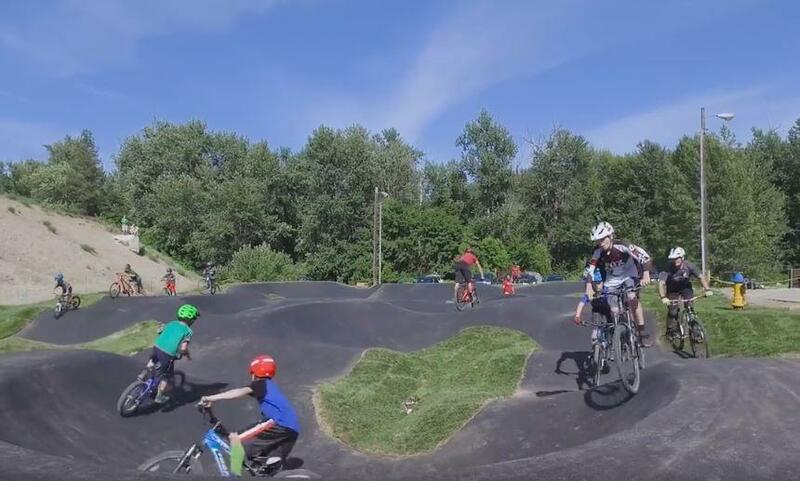 The first Velosolutions Pumptrack in New York set the bar. Now there’s a new one in Leavenworth. 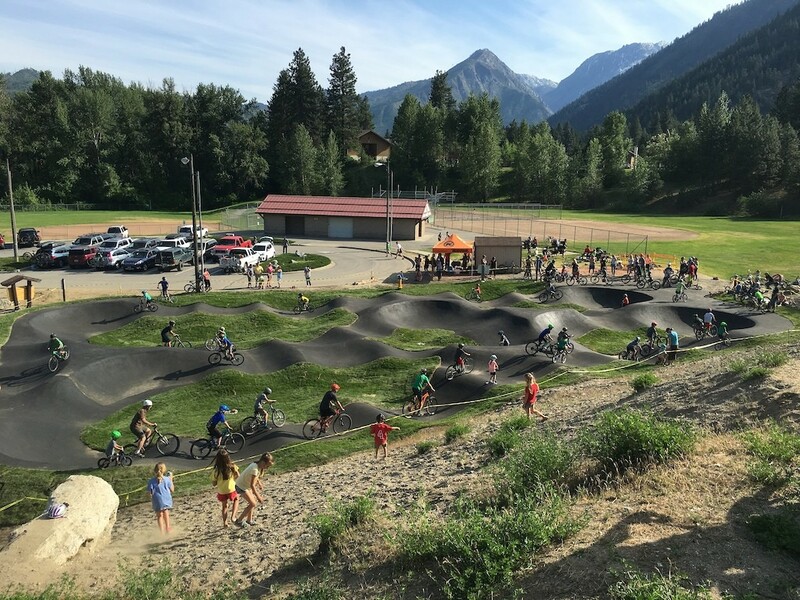 Designed and built by Velosolutions based in Switzerland, this is the second pump track they’ve built in the United States (the first was in Brooklyn, New York), with many others in Switzerland and Thailand to name a few. 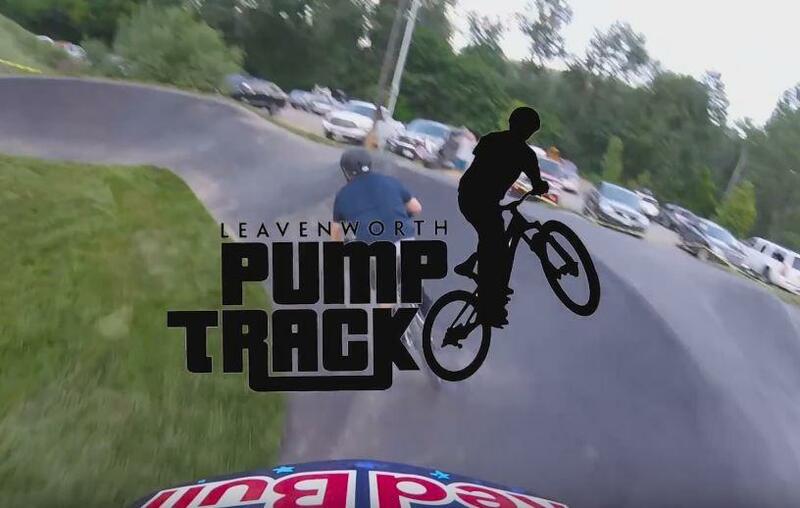 Chris Booher and Angela Harrison from the Blue Lotus Foundation provided the support to make all of this happen for Pumptrack Leavenworth. 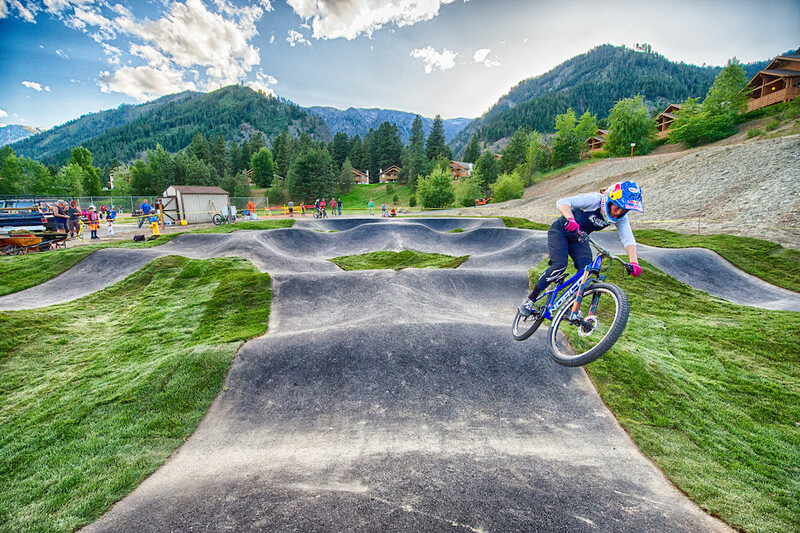 On Friday, May 13th, 2016 the pump track was unveiled and shredded by some pro-riders (Jill Kintner & Bryn Atkinson) to show off what is can be done with some practice, skill, and dedication (and a really good bike). 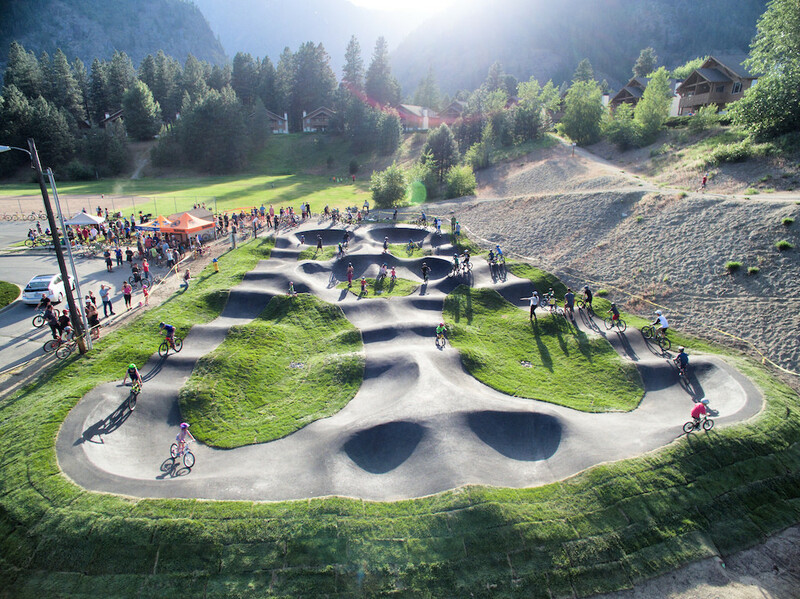 The pump track is open to the public free of charge from dawn to dusk year-round, or as long as it’s free of snow and ice during the winter months, and is open to bikes, skateboards, scooters, and skates. 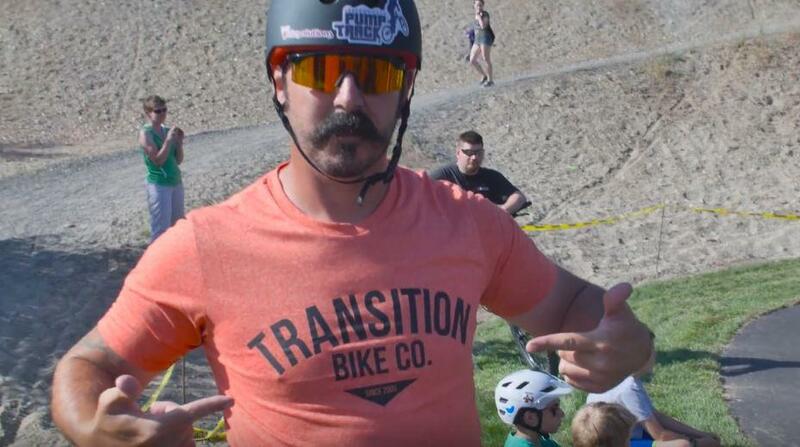 So grab your wheels and go check it out!